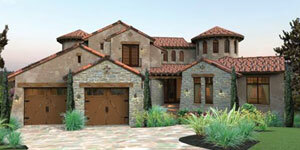 Dream Construction is the premier custom home builder in Las Vegas. We maintain a steadfast belief in the value of good old-fashioned hard work. Over the years, we have built a reputation based on integrity, quality, and customer care. We know these values are consistent with what you look for in a custom home builder. 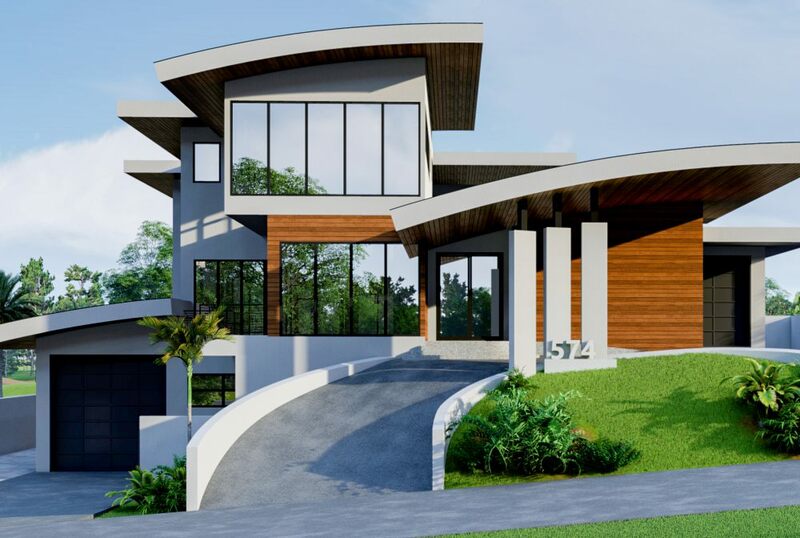 We help design, plan, and build your dream home. 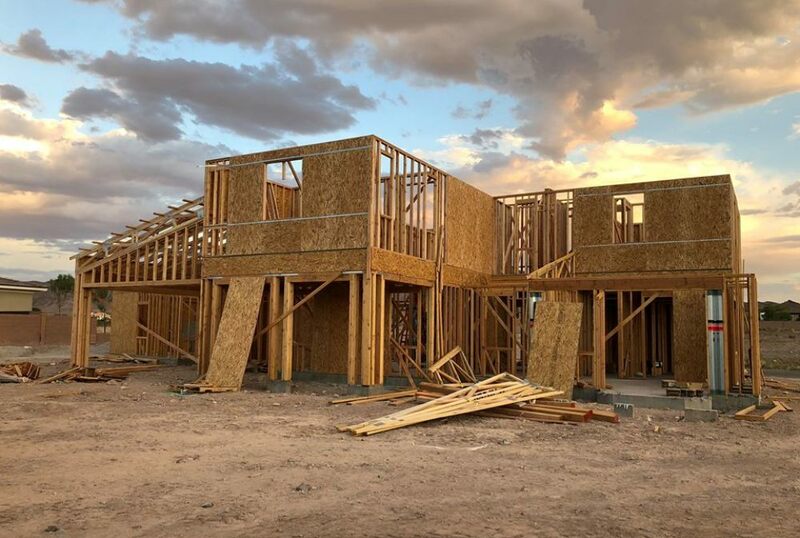 We separate ourselves from the clone-style home builder down the street by maintaining a high standard of excellence and commitment to the Las Vegas community. It is our business to make your custom home building experience one that lasts a lifetime. Don’t wait another day to make your dream home a reality. At Dream Construction Co., we guide you through all of the messy details. You can be confident knowing that, as a dedicated and experienced custom home builder, we will be with you every step of the way. 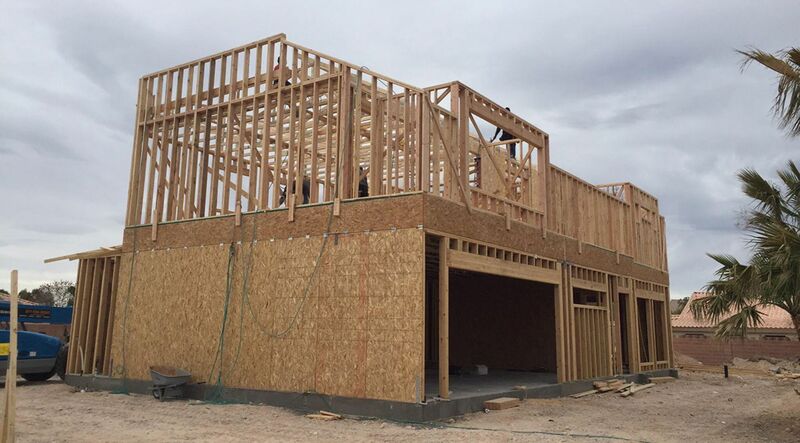 Make us your choice for new home construction in Las Vegas. 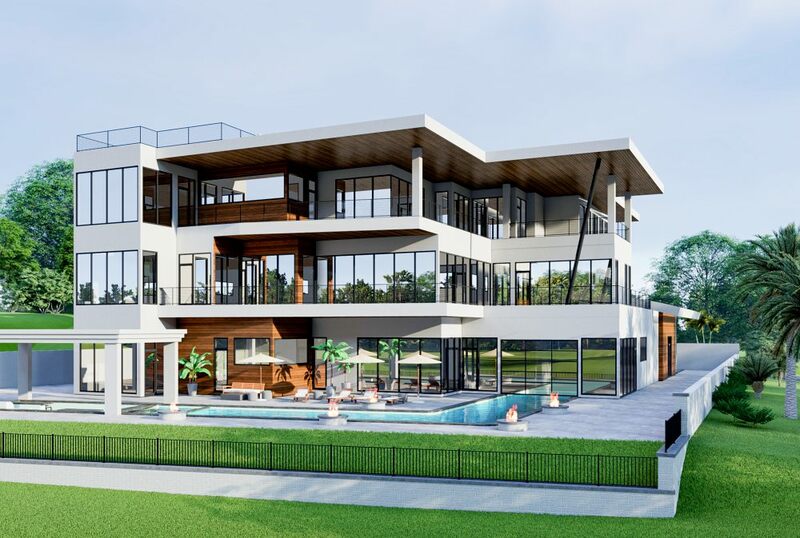 Who wouldn’t love to have their ideal home built and designed exactly to their specifications? Doing so is a huge part of the American dream. Building your dream home requires dedication, time, personal attention, and an attentive home builder. 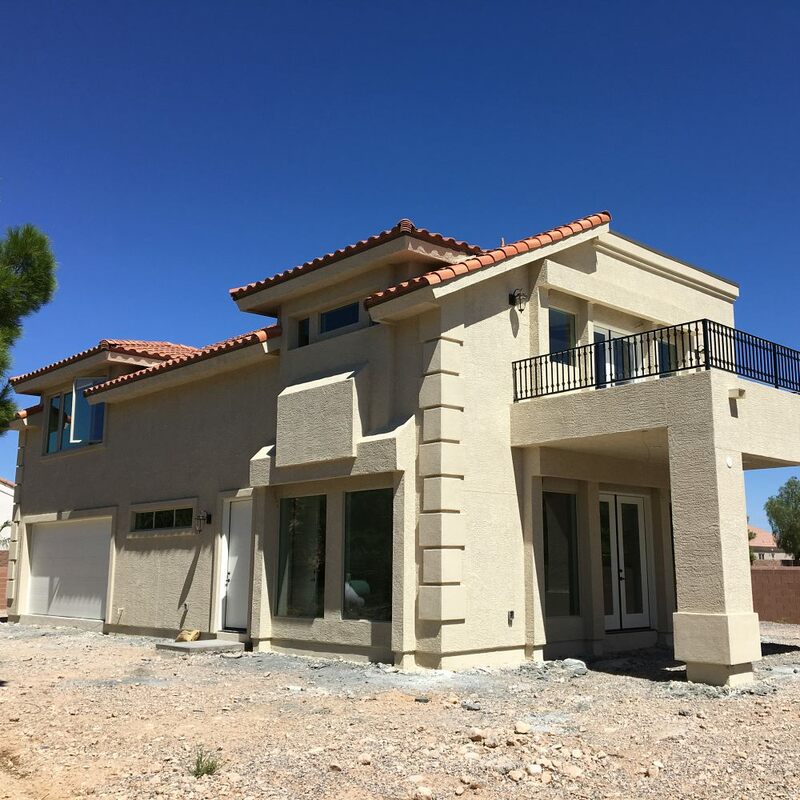 As a first-rate custom home build contractor in Las Vegas, we strive to offer original designs, provide quality workmanship and top of the line material, all while keeping your budget and vision in mind. We work fervently to achieve this level of excellence while maintaining the highest standards of quality and safety. From concept to completion, we maintain an atmosphere of open communication during your project. 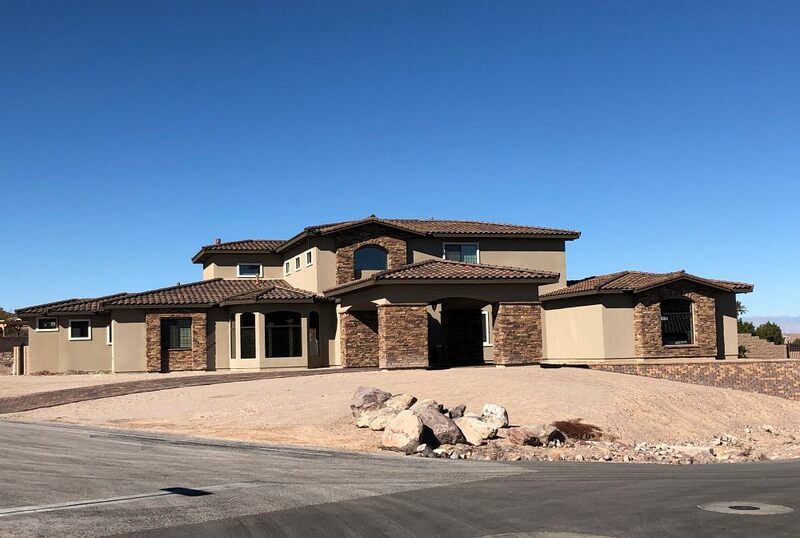 Our dedication to you makes us, without a doubt, the most trustworthy and reliable new custom home builder in the Las Vegas Valley. It’s natural to have questions about the scope of your project. We would love to discuss our services with you and set up a consultation. From small custom homes to large luxury homes, no project is too big or small. 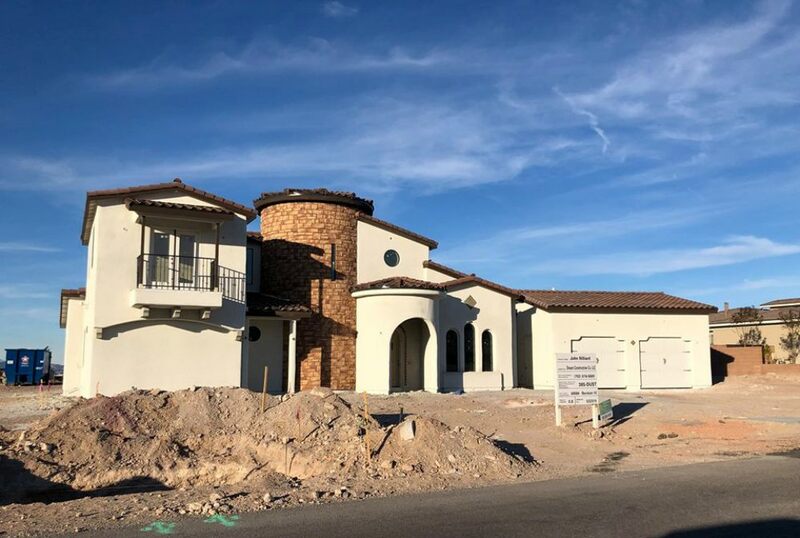 If you are eager to begin the construction of your new home and are in need of a custom home builder in Las Vegas, call Dream Construction Co today.